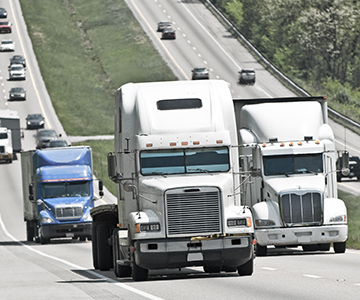 Cover surge and planned flatbed freight with vetted, high quality carriers and a single contact—your time is too precious to make multiple phone calls for every shipment. Make smarter flatbed trucking decisions based on the current market, our transparent pricing, and your long-term goals. Turn to flatbed shipping experts who understand the nuances of the manufacturing, automotive, energy, and construction industries. Your needs come first when we work together. Our understanding of industry-specific and open deck shipping challenges mean you can take back your day. 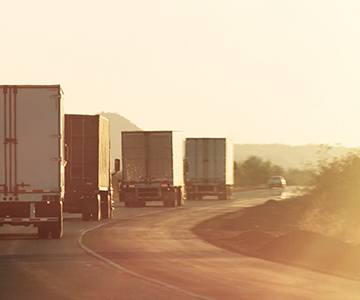 While truckload equipment can be in short supply at certain times of the year, shippers can use certain strategies to secure the capacity they need to ship their truckload freight. After a strong finish in 2017, flatbed demand has continued to soar in 2018 resulting in historic supply and demand imbalances across North America. In today’s global market optimizing supply chains can be complex. Learn how C.H. Robinson can help your business accelerate its advantage.